The Bay Food Crew has been at it again! 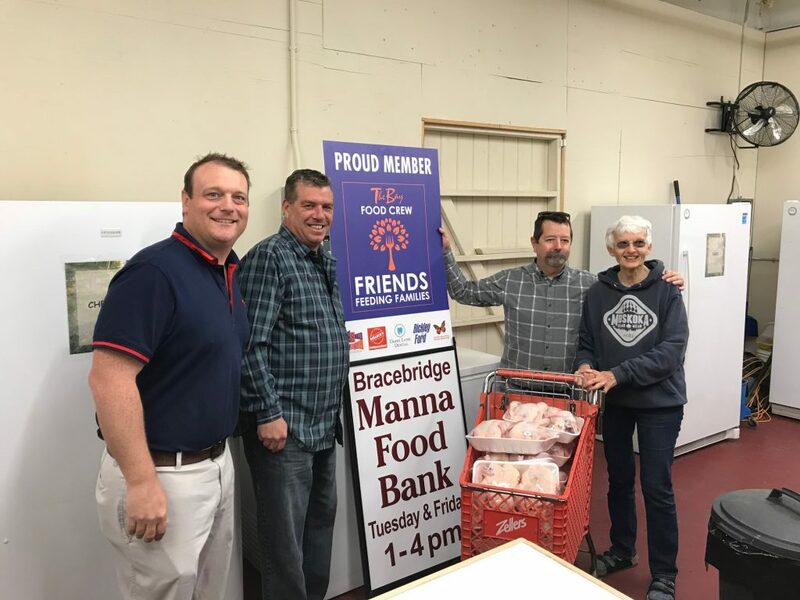 No fewer than eighty whole chickens were delivered to Manna by this resourceful crew, who recently held a “Chicken-A-Thon” in Huntsville. Participants donated funds for a faux chicken and The Bay Food Crew purchased the real thing for various support agencies in the community. The Bay Food Crew does great work and we are grateful for their continued support and that of the community.